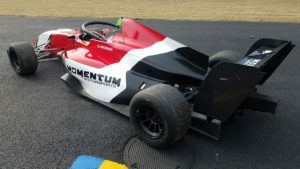 With the start of the 2019 season only a few days away, Momentum Motorsports is pleased to confirm their driver lineup for this weekend’s F3 Americas Powered by Honda season opener. 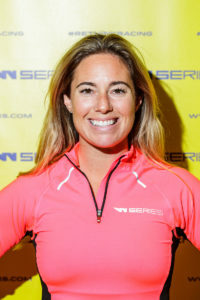 Entering a pair of drivers, Kent Vaccaro will be joined by newly announced W Series competitor Shea Holbrook in a two-driver program. Set to take on the 16 turn, 2.38-mile Barber Motorsports Park, the Montgomery, New York based program will look to turn their off-season testing speed into race winning results. Running in conjunction with the NTT IndyCar Series, the Honda powered program will compete at the Birmingham, Alabama Barber Motorsports Park alongside the Global MX-5 Cup, IMSA Porsche GT3 Series, and Lamborghini Super Trofeo. With the F3 Americas Presented by Honda kicking off this weekend, the F4 United States Championship campaign is less than three weeks away. 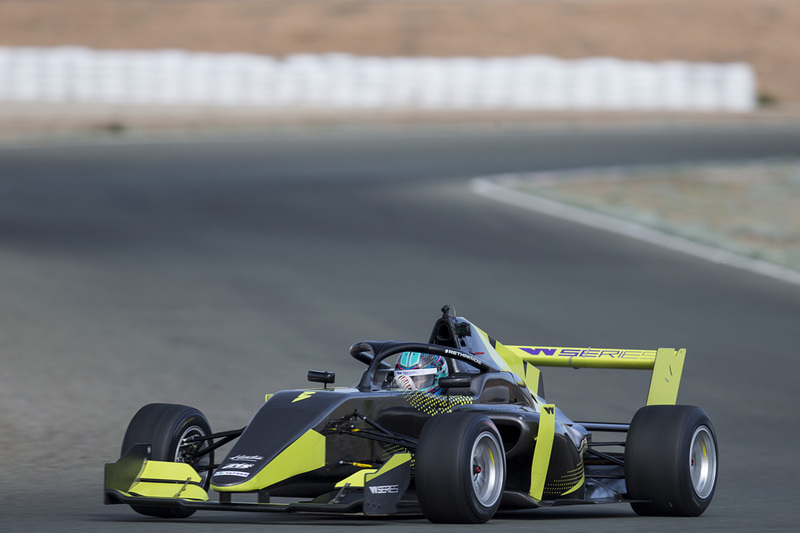 With a pair of F4 machines ready to attack the 2019 season, race-winning equipment and crew await a driver looking to challenge for the title. A slightly different race week schedule for Momentum Motorsports this week as Vaccaro and Holbrook will take to the track on Thursday for a pair of Promoters Test Sessions before the standard two practice sessions on Friday. Saturday will see one qualifying session and the first wheel-to-wheel action of the series with race one. Race two will take place on Sunday morning just ahead of the NTT IndyCar Series warm-up. Stay tuned to the Momentum Motorsports social media pages for news, information, and photos from the event courtesy of RTD Media and Management.